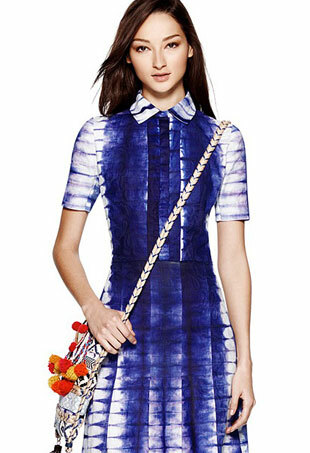 Tie-dye is high street now. From nighttime fringe to daytime sleepwear, here are nine reasons we're excited for next season. 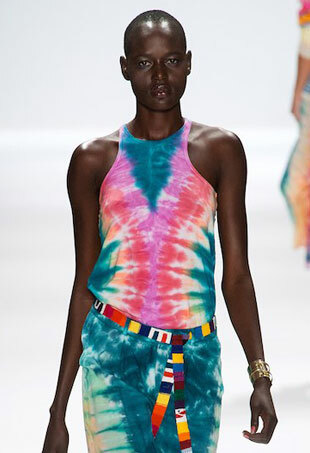 Thanks to designers like Mara Hoffman and Jonathan Saunders, tie-dye is all grown up and moving away from its hippie beginnings. Fun, vibrant and effortlessly-cool, this season's tie-dye will give your wardrobe an instant hippie-chic vibe, sans the sloppy look of time's past. Here are 10 pieces to shop now.